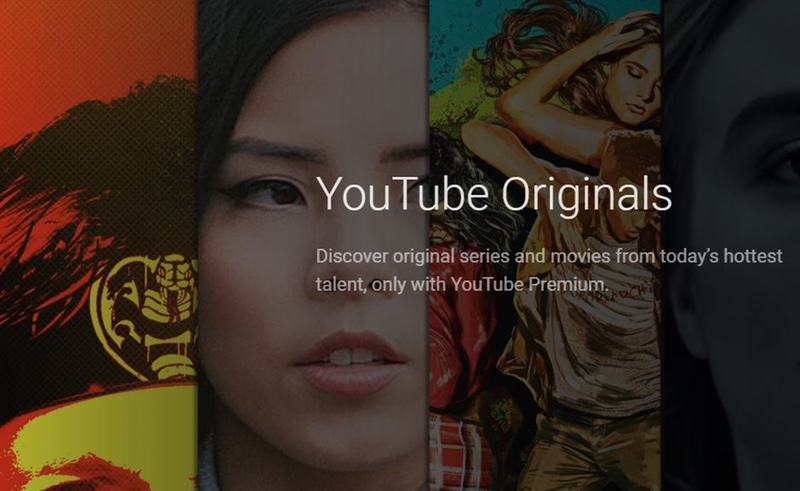 YouTube Premium Is Readying 50 Originals For 2019. Here’s The Kind Of Content It’s Looking For. In a presentation today at the Edinburgh TV Festival, YouTube’s recently-appointed head of originals for EMEA, Luke Hyams, said that the company plans to release 50 original series in 2019. “We’ve had more than 65 shows and movies since [YouTube Premium] launched at the end of 2016, and we’ve got 50 shows releasing in 2019,” said Hyams — who joined YouTube from Disney in December — per The Hollywood Reporter. In terms of what the service is looking for in future projects, Hyams said that it’s seeking “personality-driven, authored pieces with the potential for international appeal” on the scripted front. In terms of comedy, YouTube Premium is considering “more serialized half-hours” than traditional sitcoms or stand-up specials. And on the unscripted front, YouTube is interested in “social impact stuff that is entertaining,” Hyams said — including Priyanka Chopra’s interview series with inspirational figures titled If I Could Tell You Just One Thing. It’s been a busy several months for YouTube Premium, which continues to ramp up its global ambitions and recruit bold-faced names. The service recently unveiled its inaugural Spanish-language slate with projects from Gael García Bernal, Maluma, and Sofia Niño de Rivera. And at its Television Critics Association (TCA) session last month, the company teased that its fall slate would feature Hollywood luminaries like Will Smith, Robert Downey Jr., Kirsten Dunst, and more.